This bounce house is HUGE at 20'x20' round! 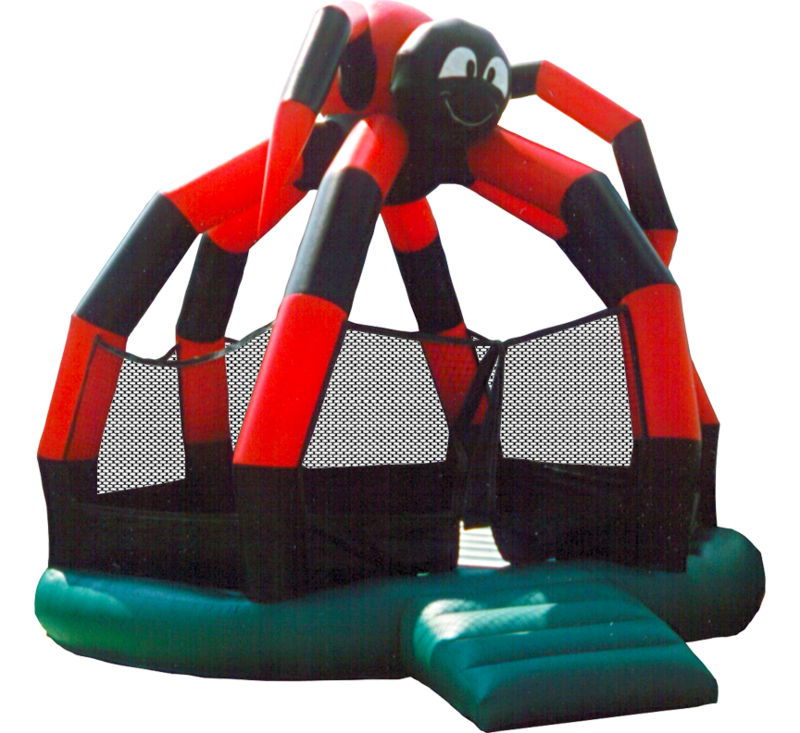 Once your kids are caught in the spider's web, they'll never want to leave. 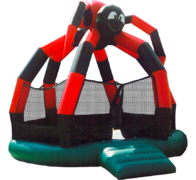 With a unique radial design, this bouncer gives extra "lift" to any party or event. Great for Halloween parties and Fall Festivals too. CAPACITY: Will hold up to 18 kids at one time. An adult must be present at all times while unit is in use.